Our mission is to foster a greater association among people who raise deer for commercial purposes. NADeFA® is dedicated to the promotion of deer farming and ranching as an agricultural pursuit and serves its members through its educational programs and publications and by providing leadership in setting and maintaining quality standards. Raising animals and tending the land is a way of life that has been handed down by our grandfathers and their fathers before them. Today many landowners are finding it increasingly difficult to pay the bills, and the outdoor way of life is fading from the North American landscape. Thankfully, deer farming is giving many families new ways to save the family farm and preserve the lush landscape for future generations. Deer farming has been around since 5,000 B.C. in China, and it first came to the United States over 100 years ago. Raising deer maximizes land potential so that even small tracts of marginal property can become extremely profitable. Raising deer helps conservation efforts by preserving open space for wildlife. Deer farming helps preserve our American outdoor traditions and encourages the next generation of Americans to connect with their environment. 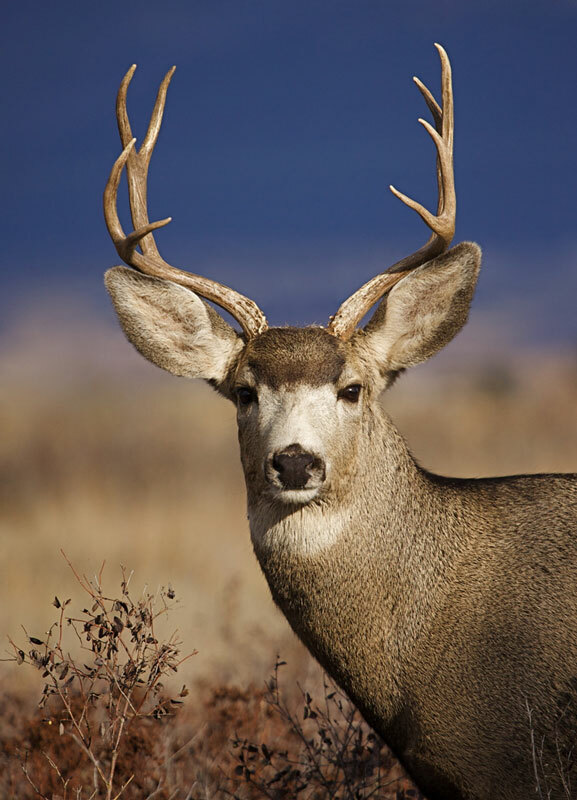 The whitetail deer is the most popular big game animal in North America. There’s no reward greater than watching and caring for these amazing animals.